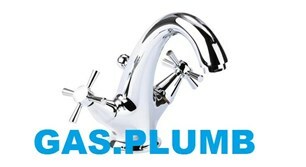 Hi, we are a family run, friendly business where your heating and bathroom needs are our main focus and priority. We have 17 years’ experience from boiler breakdowns, central heating installations, gas fire and surround installations, bathroom installations, boiler installations and landlord safety inspections. We have excellent customer relations with excellent feedback as we offer a quality service at an affordable price. Give us a call today for free friendly advice.